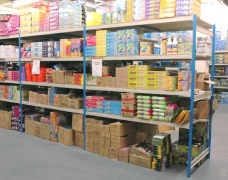 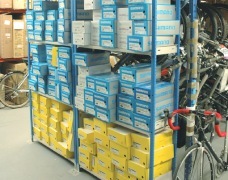 Storing products efficiently within a stockroom, warehouse or distribution centre can be a difficult task to undertake. 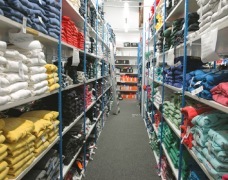 Smaller store areas in shops and retail outlets need to maximise every inch of what is, often very limited space. 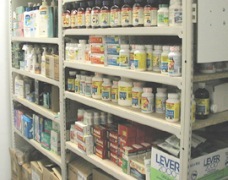 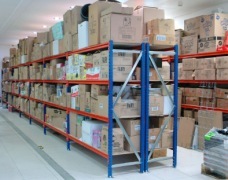 Larger retail warehouses need to be very organised and logically planned out for an optimum stock picking function. 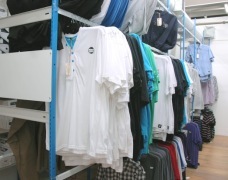 No matter what size or scale of shop storage you have, we can provide retail racking and storage shelving systems that will provide maximum stock capacity whilst being practical to use and cost-effective. 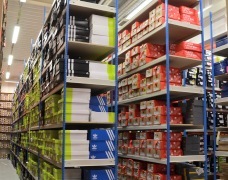 As a retail shelving manufacturer we are able to offer a wide selection of size and configuration options to suit even the most awkwardly shaped stores area. 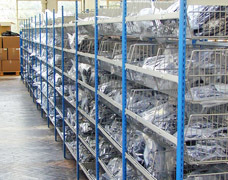 Bespoke solutions like packaging tables and prep benches can be incorporated into many of our solutions to maximise the space available. 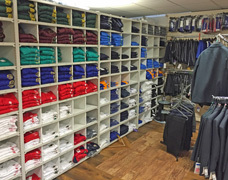 Due to the neat and well finished components used on our Trimline shop storage system, the sales floor can also benefit by using hybrid storage and display units. 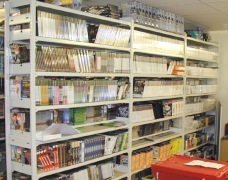 Browse our range of commercial storage solutions below to provide inspiration and ideas for your own retail storage area. 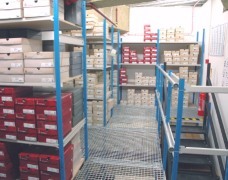 If you would like to speak to one of our team about your stockroom storage requirements then please call us on 01993 779494.